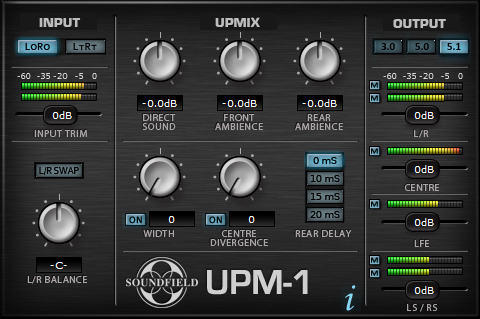 SoundField has announced the availability of a version 2 software upgrade for the UPM-1 stereo-to-5.1 upmix processor. Announced improvements include better 5.1 channel separation and lower-latency processing. The new v2 software upgrade is available free to existing UPM-1 owners from www.soundfield.com. 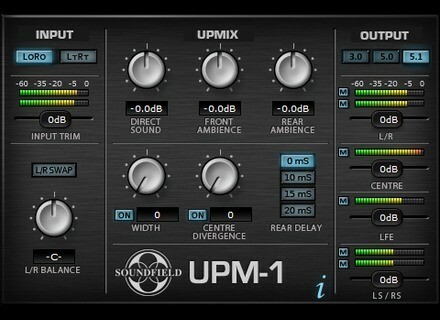 Existing UPM-1 owners can download the v2 software upgrade now, for free, from www.soundfield.com/downloads/downloads.php. Release notes can also be found at that address. Avid Updates Pro Tools 10 Avid has released updates for Pro Tools to version 10.1.2 for Pro Tools 10 and Pro Tools HD 10 on Mac OS X and Windows 7.